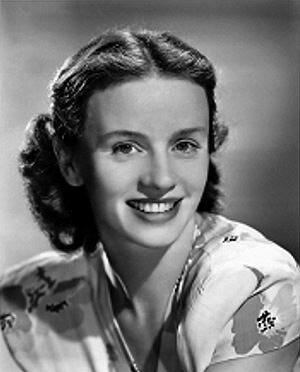 During the 1930s, she built a solid reputation on the London stage, Jessica Tandy made her American film debut in the Spencer Tracy vehicle The Seventh Cross. 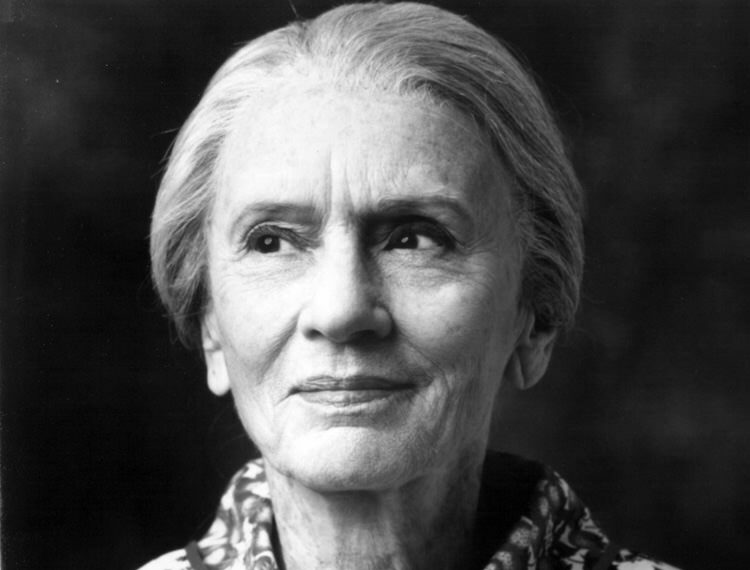 "Jessica Tandy in Columbia Workshop Trojan Women"
When Jessica Tandy won the Academy Award for Driving Miss Daisy (1989) she became the oldest actress ever to win the statue for Best Actress, and solidified her reputation as one of the “Grand Old Dames” of Hollywood. Of course, Ms. Tandy was hardly an overnight success at the age of 80! Jessie Alice Tandy was born in London, the youngest daughter of a teacher of mentally handicapped children and a traveling rope salesman. During the 1930s, she built a solid reputation on the London stage, appearing in Shakespearean dramas opposite the likes of Laurence Olivier and John Gielgud. She married actor Jack Hawkins in 1932, and began appearing in British films. After the marriage fell apart in 1940, Jessica moved to the United States. An unconventional beauty, with somewhat stern eyes and hawkish features, Ms. Tandy was passed over for many leading lady roles. However, she was able to find some work in radio, appearing regularly on Mandrake the Magician and other roles. Perhaps the happiest development during this period was her marriage to Canadian actor Hume Cronyn. 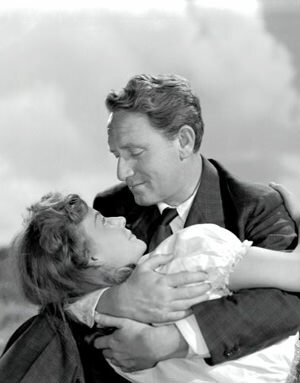 In 1944, Jessica made her American film debut in the Spencer Tracy vehicle The Seventh Cross. For Tandy, it was an early opportunity to collaborate with her husband, Cronyn was nominated for Best Supporting Actor in his role. The couple would enjoy a great deal of success individually and as a couple on stage and screen over the years. One of their mutual Broadway appearances was in the two-person play The Four Poster, which they opened in 1951. The play follows a married couple through 35 years together and is set entirely in their bedroom. Although the roles were taken over by other actors, the play is considered the inspiration for the radio drama The Marriage, which starred Cronyn and Tandy on NBC in 1953 and 1954 before making the transition to television. Jessica won a Tony in 1948 as Blanche Dubois in the original Broadway production of A Streetcar Named Desire. Playwright Tennessee Williams had travelled to Los Angeles to she her in another of his plays, Portrait of a Madonna, and when he saw her he knew he had found his Blanche. The 1951 movie version of Streetcar featured most of the Broadway cast, including Marlon Brando, Kim Hunter and Karl Malden, but the producers choose to pass over Ms. Tandy in favor of Vivien Leigh, who had greater recognition thanks to Gone With the Wind. Ms. Leigh had played Blanche in the original London production. Cronyn and Tandy appear in several projects together during the 1950s, including A Delicate Balance and The Gin Game. They also tour the US together, often appearing in older, better known plays, much to Jessica's delight. They played husband and wife in several different films during the 80s, including Cocoon(1985), *batteries not included (1987) and Cocoon: The Return (1988). Her portrayal of a stubborn Southern Jewish matron in Driving Miss Daisy brought her the greatest amount of recognition. 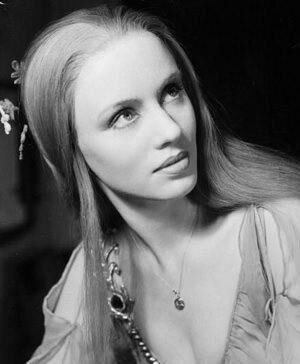 In 1990, People Magazine named Jessica Tandy to their list of the 50 Most Beautiful People in the World. Hume and Jessica were married for 52 years. When asked how they managed to stay happy while working so closely together, Jessica explained that they pointedly did not discuss work at home, and that they honored each other's ideas, even when they did not agree. Jessica was diagnosed as having ovarian cancer in 1990. She also suffered from glaucoma and angina. On September 11, 1994, she passed away at her home in Easton, Connecticut, at the age of 85. A Star on the Hollywood Walk of Fame at 6384 Hollywood Blvd honors Jessica Tandy's contributions to Motion Pictures. 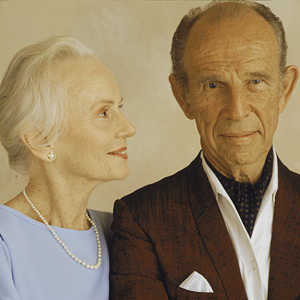 Hume Cronyn remarried in 1996 to playwright Susan Cooper. He died in 2003 at the age of 91, a victim of prostate cancer. Got to see her on broadway many years ago in "The Gin Game" and her husband co-starred...She was an exceptional actress!